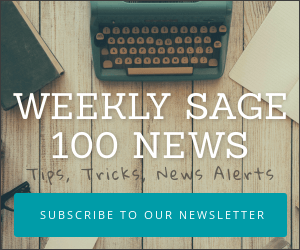 Interested in tips, tricks and news about Sage MAS90 and MAS200 accounting software? 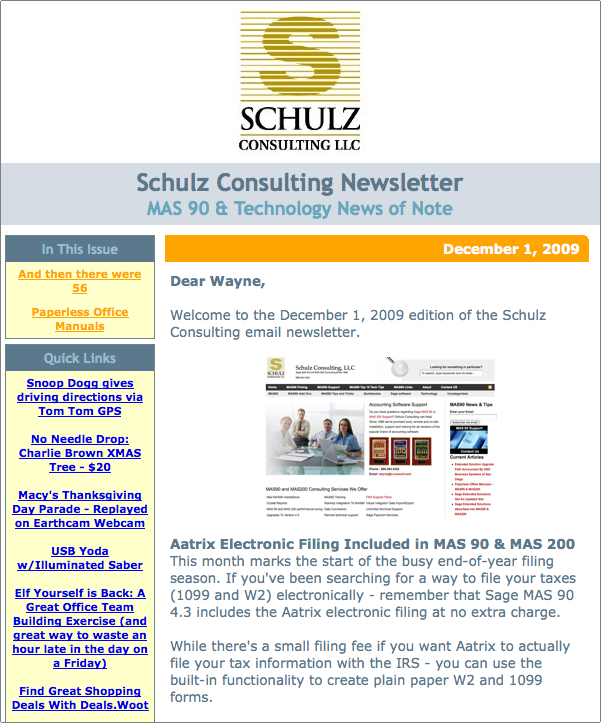 Sign up here for our twice monthly (first and fifteenth) MAS90 email newsletter. Each edition contains the latest MAS 90 and MAS 200 news as well as technology tips and tricks of interest to MAS90 users. There’s no advertising and you can unsubscribe from the email list yourself at any time. The cost is free and we presently have over 2,000 members receiving the newsletter every month.